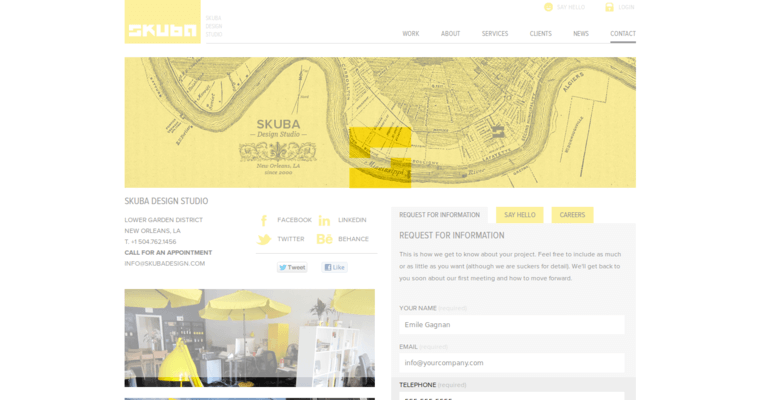 With Skuba Design, your website will never be the same again. 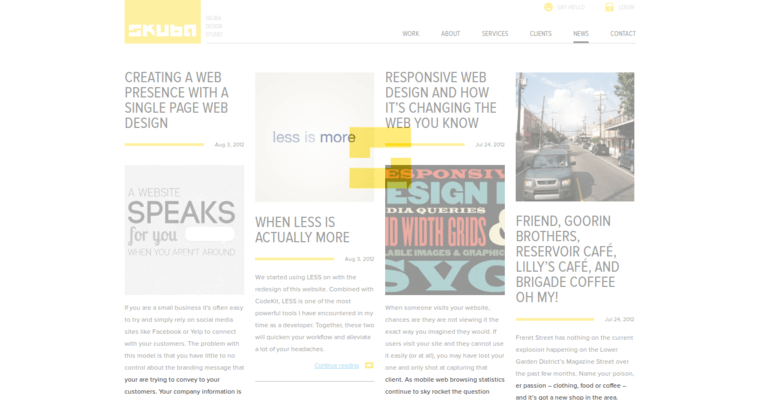 This web design firm and studio works with hundreds of business owners to add templates to their websites that complement their business. If this is something that interests you, Skuba Design can create a design template that will work well for the specific type of company that you have at the moment. Putting emphasis onto the company's web design is one of the best ways to ensure that you are giving your visitors exactly what they want. 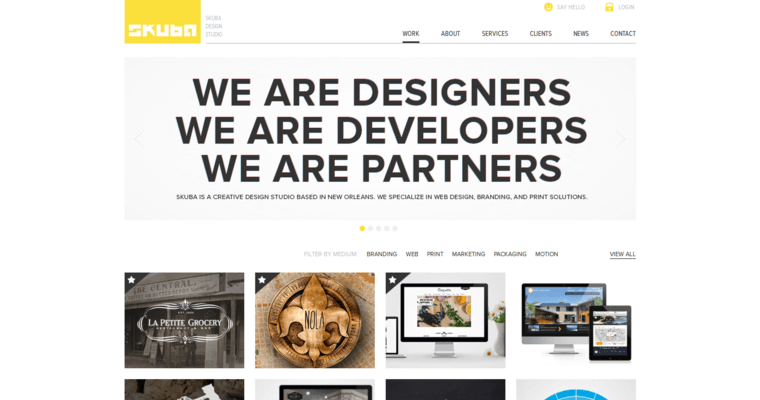 When you have a design professionally created by Skuba Design, you will also find that they are able to create the web template that works on a wide range of different platforms. Whether your guests want to visit the site on their smartphone or their laptop, the design will be completely seamless and work well with just about any device being used.